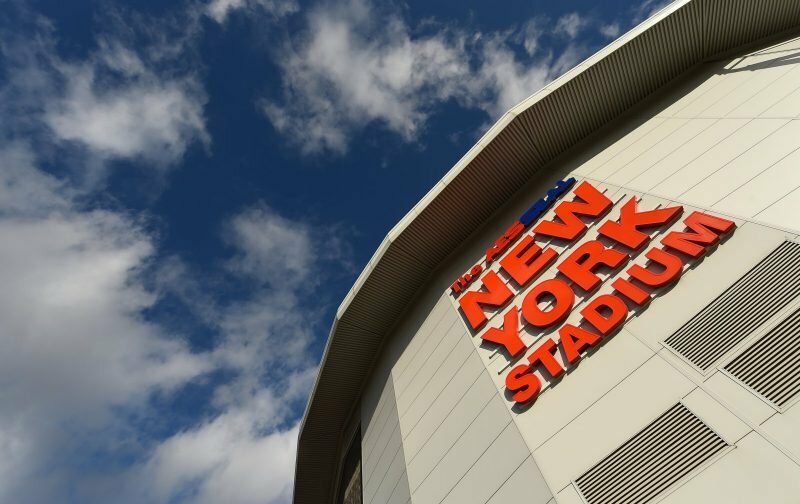 Rotherham United welcome neighbours Sheffield United for their second league visit to the New York Stadium. The only other time the pair have met at the New York Stadium was in September 2013 in League One. Jose Baxter put the visitors ahead on thirty-seven minutes. Kieran Agard equalised six minutes into the second half followed by a seventy-second minute penalty from Daniel Nardiello, who himself had been fouled in the area, with Rob Milsom making it three-one four minutes later. The time before that in the league the pair met at Millmoor in the 2004/5 season in the Championship. Michael Tonge and Paul Shaw put the Blades two-up with two goals in the opening two minutes of the second half. Seven minutes later Chris Swailes pulled one back for the Millers and a Martin McIntosh goal on seventy-one minutes saw the Millers get a draw. Rotherham also beat the Blades at Millmoor in the old Division Three in February 1981. Goals from Ronnie Moore and Tony Towner gave the Millers a two-one win in front of almost twelve thousand fans.